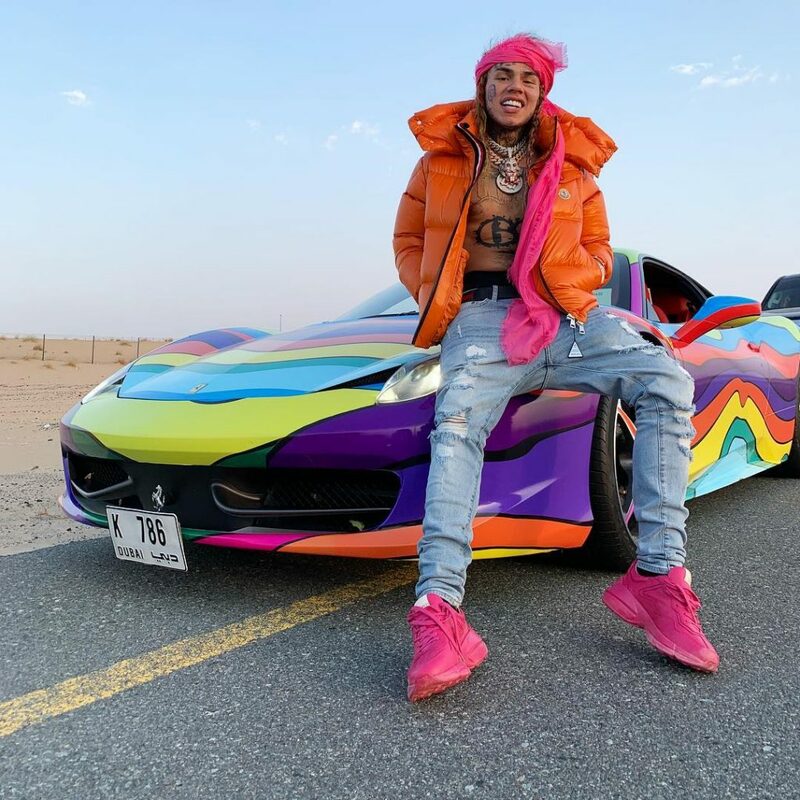 6ix9ine has been the top of the internet speculations in the past few days and he has been seen having issues with the notable artist named Kodak Black, aside the fact that he is always the topic of the internet, he is also known for his brilliant single which he titled Stoodip, his singles are known to have topped the billboard chart and other numbers of chart. He is known to have gone 9 of 9 on the billboard chart. He recent release is single STOODIP where he featured the famous star named Bobby Shmurda, the single was produced by Tay Keith, 6ix9ine called out all his doubter who does not believe in him especially “Old Man Ebro” and he also made reference to Lil Pump as well Spitting “Pull Up with semis and No Lil Pump pump pump pumps. The single is considered a way 6ix9ine pour out his mind as the aggressive single pick point people who has doubted his talent and believe. The new single has topped notable billboards and the song is currently making great success all over the world.